MTN Group is considering abandoning the acquisition of Nigerian Internet provider Visafone Communications after the country’s industry regulator ruled that broadband spectrum shouldn’t be included in the deal, according to two people familiar with the matter. Africa’s biggest wireless carrier by sales is deciding whether acquiring the closely held company is worth it without the spectrum, said one of the people, who asked not to be identified as the deliberations are private. The deal valued Lagos-based Visafone at about US$220m, according to both people. MTN didn’t immediately respond on a request for comment. The Nigerian Communications Commission ruled last week that taking control of the spectrum would increase MTN’s dominance in the country, its biggest market. The Johannesburg-based carrier and competitors including Bharti Airtel’s local unit are seeking to expand their Internet coverage in Nigeria as growth in voice services slows. MTN agreed to pay almost 19bn naira (R822m) for spectrum as part of a government auction in June this year. The NCC ruled in favour of MTN’s purchase of Visafone in December, according to an agreement seen by Bloomberg and signed by the regulator’s legal head, Yetunde Akinloye. 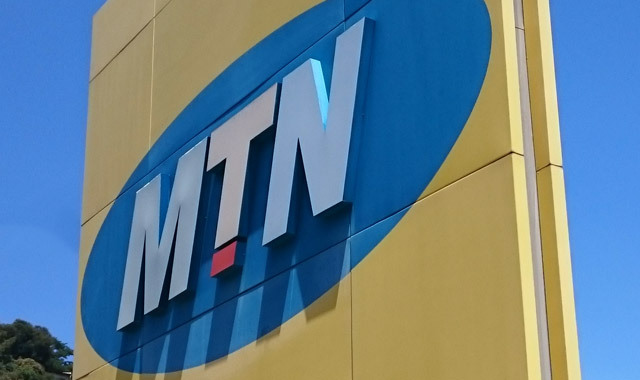 International ratings agency S&P downgraded MTN to junk status on Friday to reflect increased risk in Nigeria, where the phone company agreed to pay a 330bn naira fine earlier this year for missing a deadline to disconnect unregistered subscribers. Last week, Nigerian lawmakers raised new allegations about the wireless carrier, accusing the company of illegally moving almost $14bn out of the country. MTN denied the claims.